I was surprised when I asked Ellie, a lesbian featured in CDC’s Tips From Former Smokers campaign, where her Tips ad had been featured. I knew CDC had placed it in a lot of LGBT media outlets last year, who else had used it? The answer? Indiana State Department of Health put it up on a billboard last year. Okay, maybe I wasn’t totally surprised; I know the Indiana State Department of Health tobacco and cancer staff just brought LGBT HealthLink staff out to train them in cultural competency. But considering Indiana has now become a national joke for LGBT discrimination, it was a sharp reminder that not everyone in the state echoes the legislature’s pro-discrimination stance. 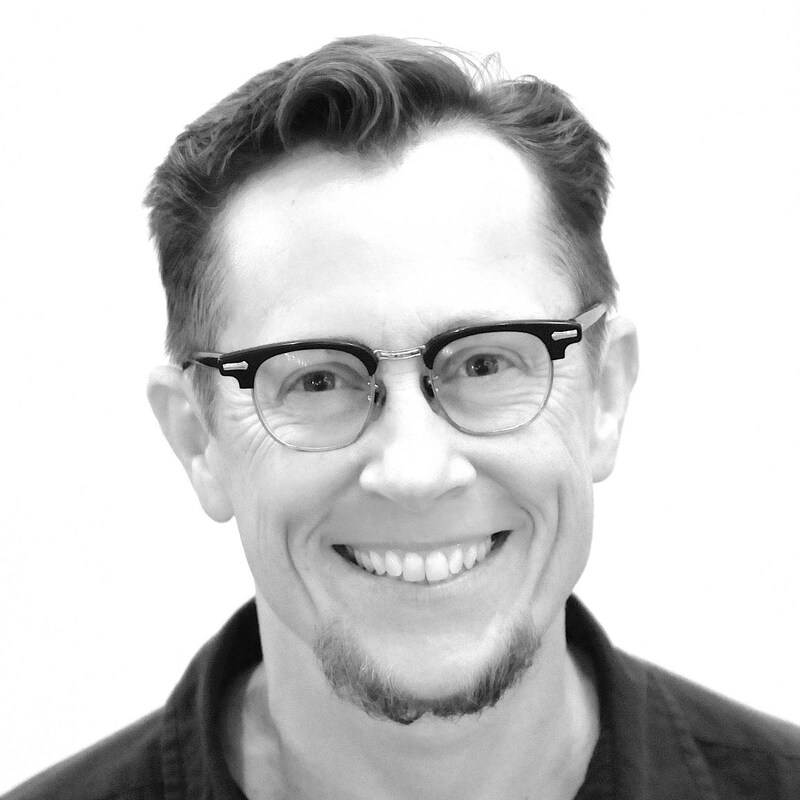 As I stood in the Indiana Department of Health offices training them, just days before the legislation was about to pass, I tried to explain to the staff how many barriers they have to jump over before LGBT communities trust state governments. This is a phenomenon everywhere we go. State health department staff wonders why business as usual doesn’t fix our health disparities, and it’s because we just don’t trust state employees to have our best interests at heart. So we don’t trust their public health messages. And we don’t trust their services, like the quitline. But while the state legislatures are rarely as LGBT friendly as we want, the state Departments of Health are another animal. Sure, their top officials are appointed and reflect the governor’s politics, but 99 percent of the staff is bureaucrats. They were there before this governor was elected and will be there after the next one is elected, too. Can they do more? Absolutely. Do they include us without pushing? Not always. But we do push and the numbers are on our side. People are watching those data, and LGBT health disparities are profound enough to convince anyone we need special outreach. 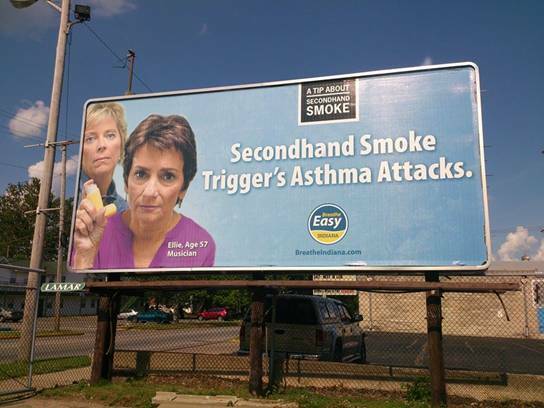 So kudos to Indiana State Department of Health for being the one place to take the first lesbian Tips From Former Smokers ad even further by making Ellie’s advertisement into a billboard. Kudos also to CDC for making sure LGBT images are represented in their massive Tips From Former Smokers ad campaign in the first place. There’s three openly LGBT people who’ve been in ads so far: Ellie, Brian and Rosemary (who passed from cancer last year). Tips just launched for 2015 and CDC has bought more space for ads in LGBT papers than ever before. If you’re seeing one of those ads and thinking about calling a quitline (1-800-QUITNOW), remember some of them have also been trained in LGBT cultural competency too. 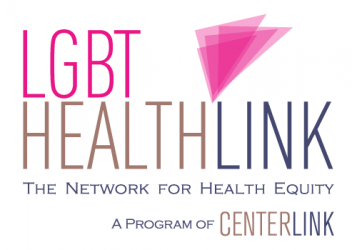 If a quitline isn’t LGBT welcoming, email us at healthlink@lgbtcenters.org, we’ll push them hard to fix it. Sometimes the biggest story is totally outrageous, as Indiana’s story was last week. But behind every outrageous story of discrimination are smaller stories of acceptance. We’ve worked hard to help state health departments be more LGBT welcoming. So if you see an LGBT person in a Tips From Former Smokers ad―or Ellie and her partner plastered on a billboard in Indiana― remember this is part of our success. See all of the CDC’s LGBT Tips ads as well as facts and figure’s about LGBT smoking here.